An Eastern Orthodox man told me that, because he was blind, canon law forbid him from serving as a priest. He was quite okay with this (and served his church in other capacities), but unfortunately didn't have the time to elaborate on the rationale for why Eastern Orthodoxy had this restriction. Why does the Eastern Orthodox Church forbid blind men from serving as priests? And does this restriction apply to men with other disabilities (e.g. deafness)? I was happy to receive an answer within a few minutes. The complete lack of sight would be an impediment to ordination as one who serves as a priest, both liturgically and practically, must be able to see what he is doing, and especially be in a position to read from Scripture publicly as well as the prayers in the service books. Some forms of blindness -- the type where people can see poorly but with corrective lenses can, even though perhaps considered legally blind in some places -- might not be an impediment, but such matters are evaluated individually by ordaining bishops. Not the answer you're looking for? 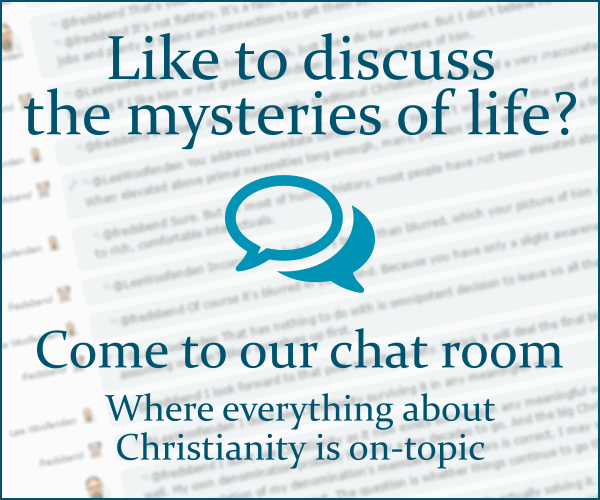 Browse other questions tagged eastern-orthodox priesthood priests or ask your own question.